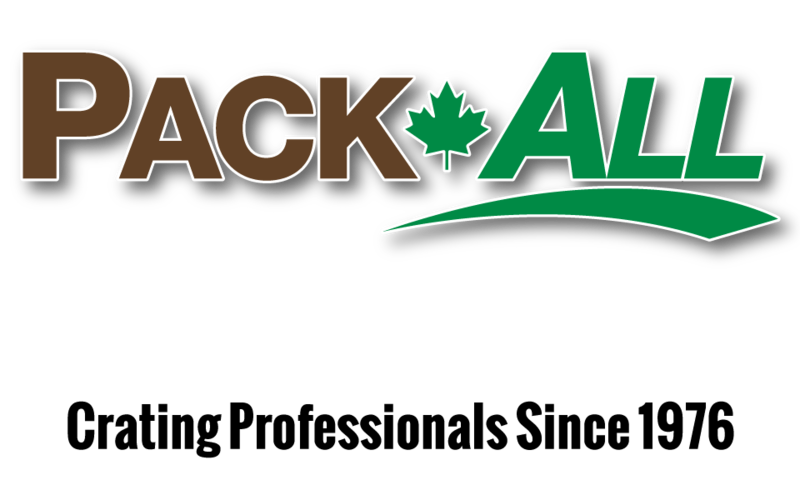 Pack-All International has been a leader in the export packaging industry since 1976 and serves Mississauga and Toronto. 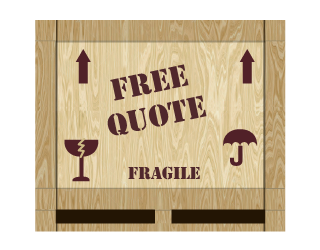 Our team of professional packers use their years of experience to handle the simplest to the most complicated international shipments. 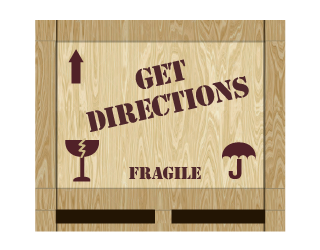 Our goal is to provide fast, reliable, and cost-effective solutions for even the most difficult crating and packing needs. Our warehouse, located in Mississauga, offers a 2-to 48-hour turnaround in most instances and also has a fully equipped mobile install truck if you prefer your products be packaged on your own premises. 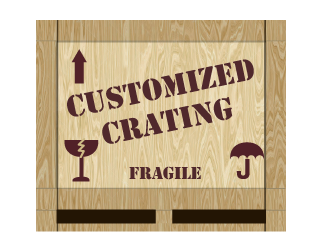 If you need your products crated even faster, we can rush your order! Pack-All International specializes in military spec packaging and heavy equipment packing – we can accommodate up to 50 metric tons of lifting. In our warehouse, we have two 25-tonne overhead bridge cranes that allow us to handle heavy and oversized cargo with ease. We also have CNC panel saws that cut plywood in large volumes, allowing us to create custom packaging in Toronto at a convenient location and low cost. We can also provide a mobile install truck if you prefer to crate your products on your own premises. In addition to providing speedy packing in Mississauga and Toronto for international shipments, we provide additional services to make the shipping process convenient and stress free. We are minutes away from the major GTA rail lines and across the street from Toronto International Airport. If you need custom packaging in Mississauga, Brampton, and all over the greater Toronto area, our location is easily accessible for you! To learn more about Pack-All International’s affordable rates, convenience and speedy custom crating service, contact our premier Toronto packaging facility by calling us at 905-671-2310 today. In-house or on-site, the team at Pack-All are the experts you can trust.